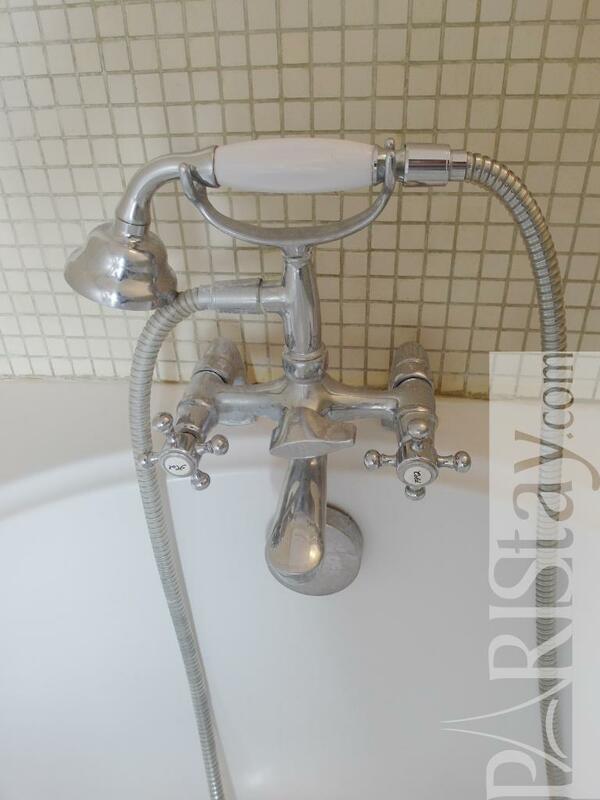 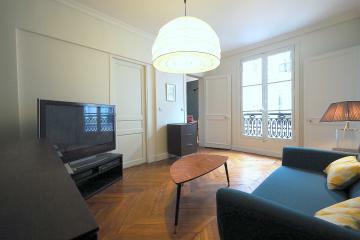 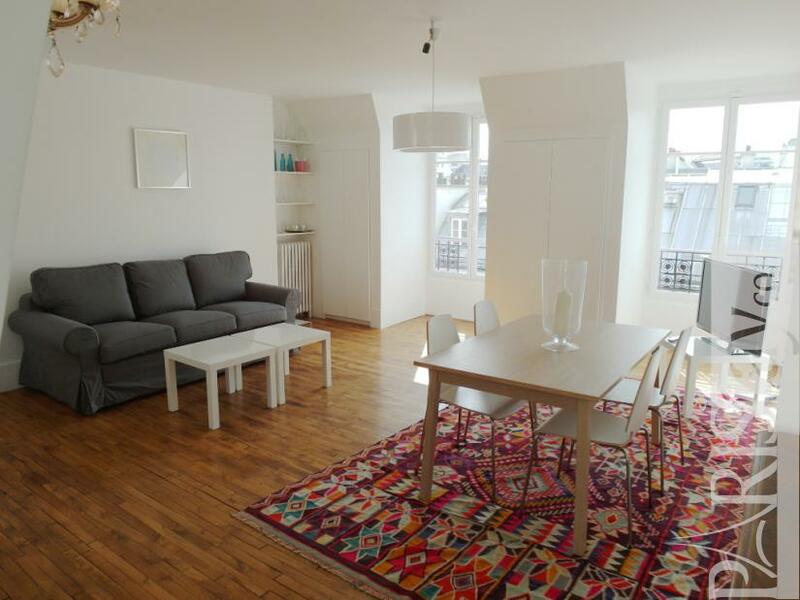 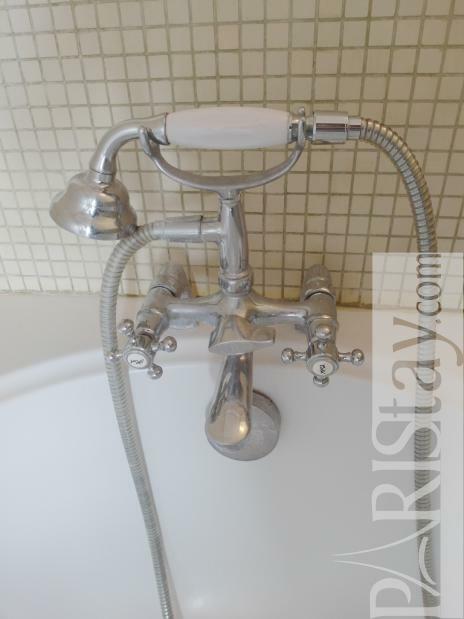 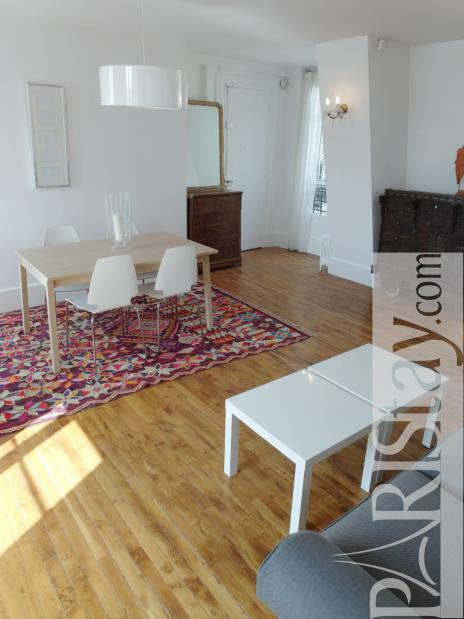 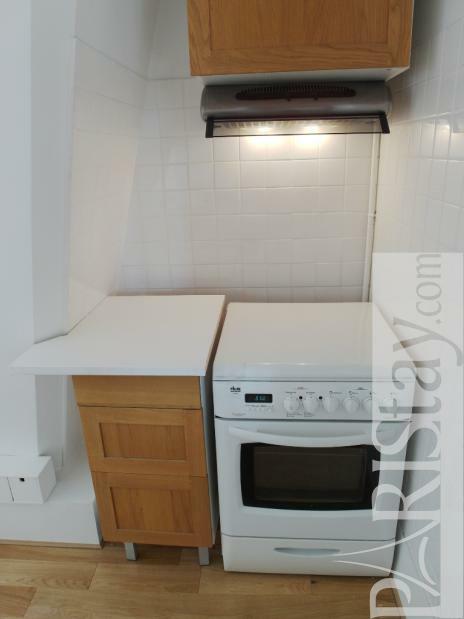 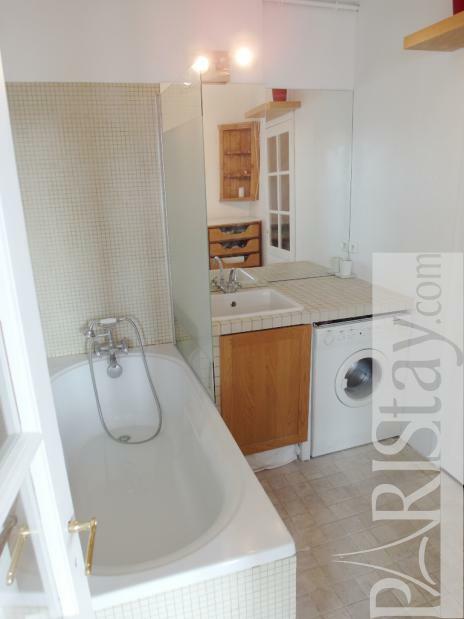 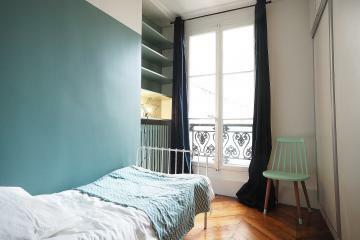 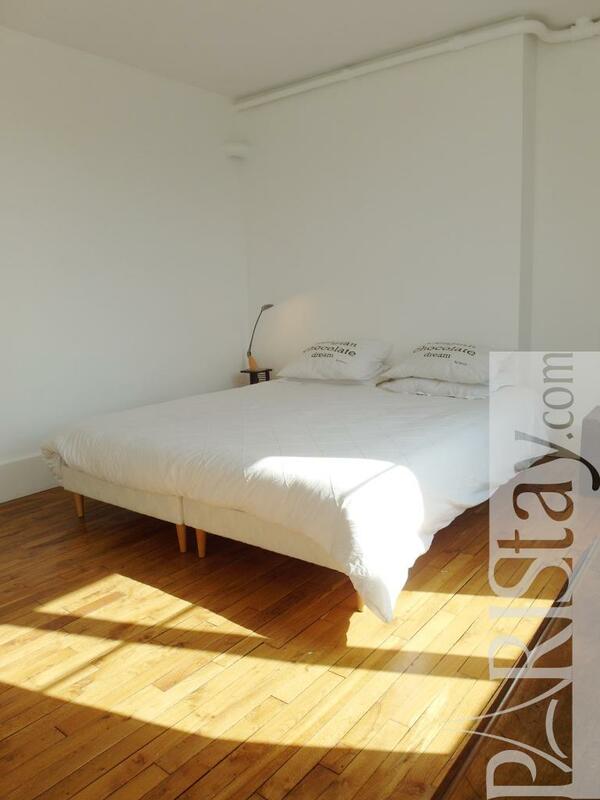 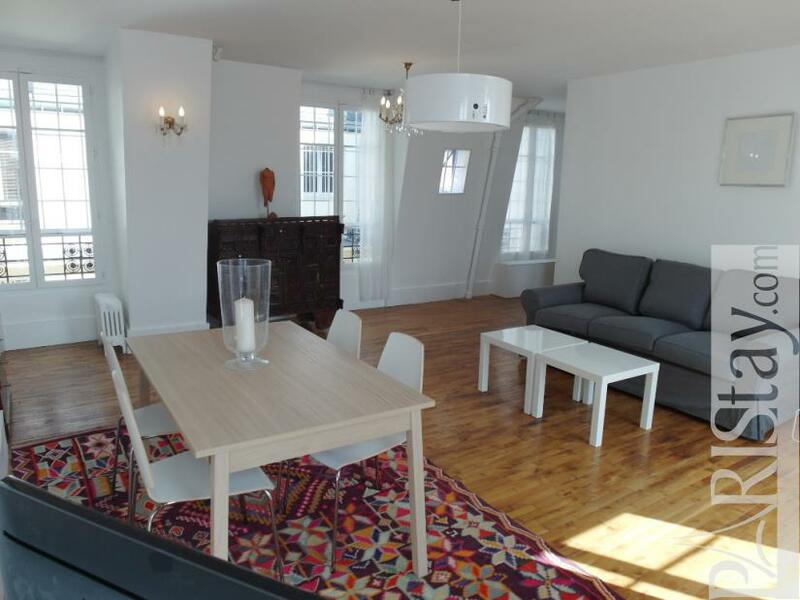 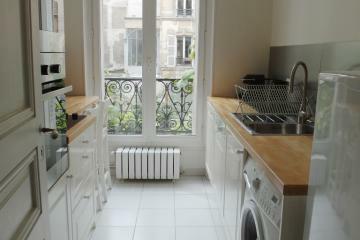 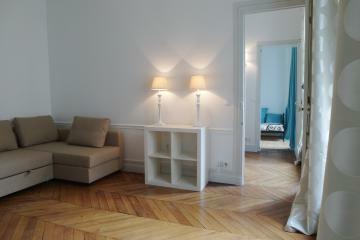 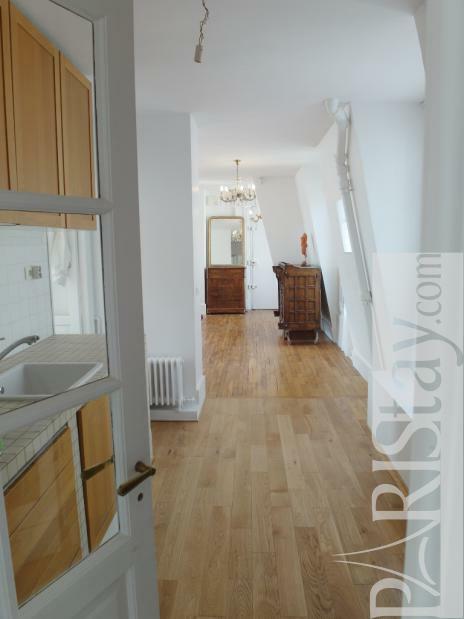 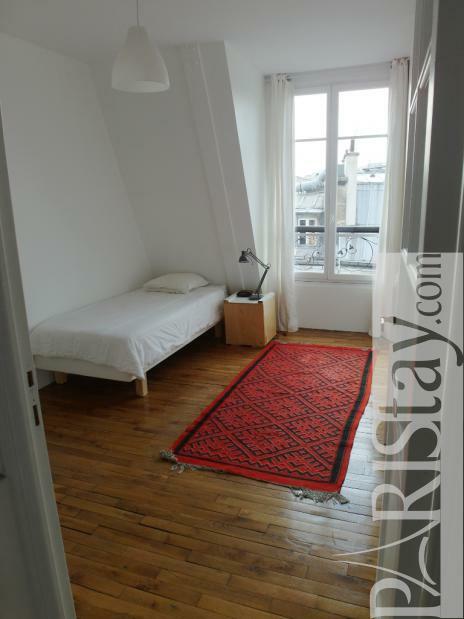 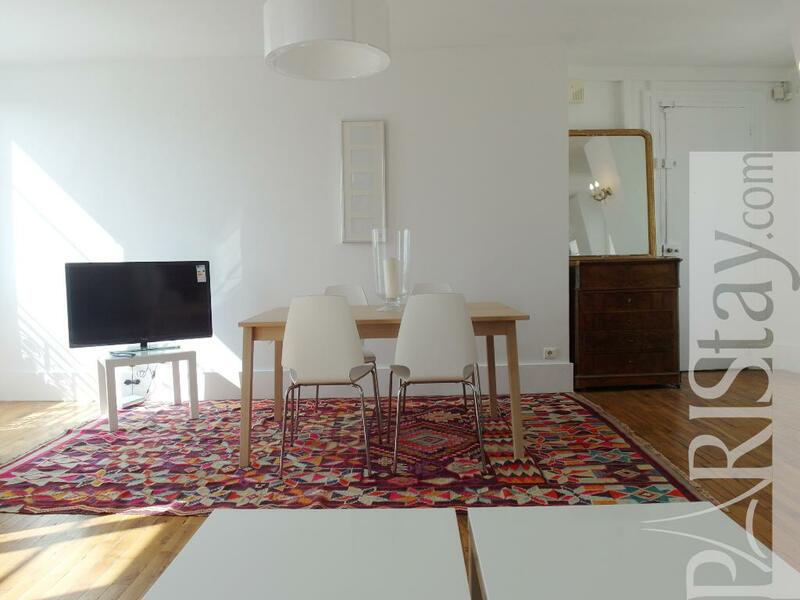 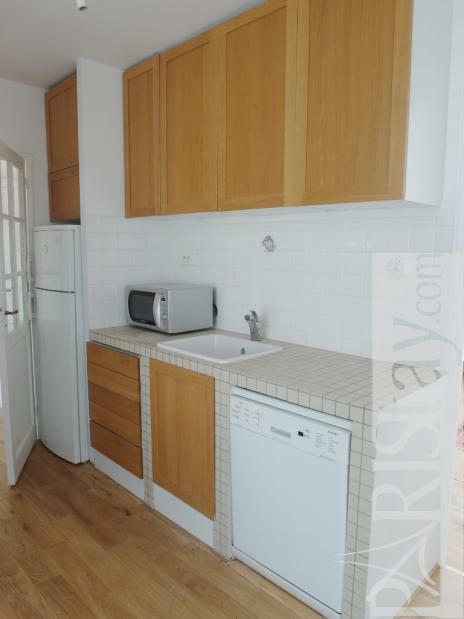 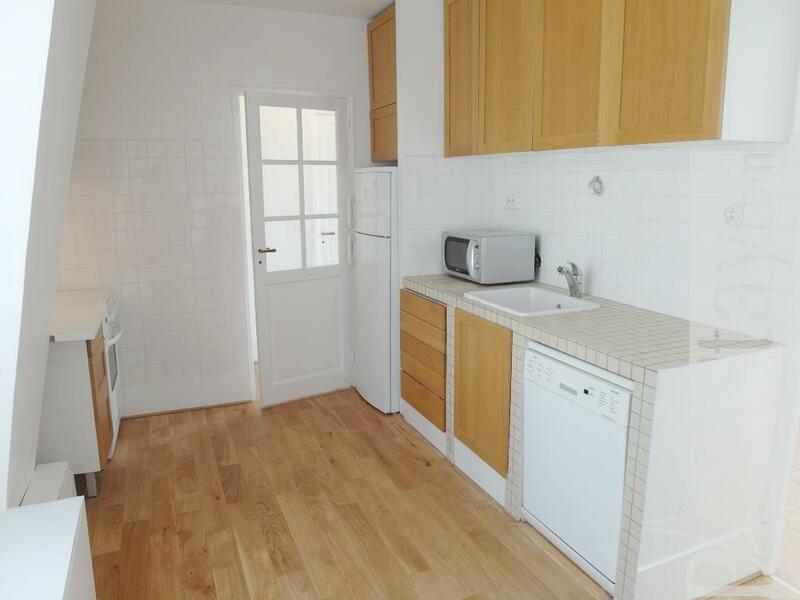 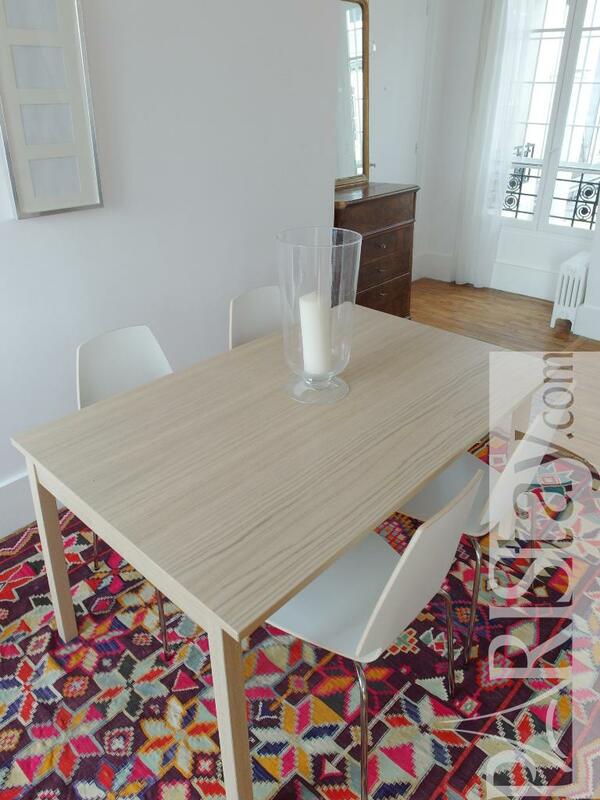 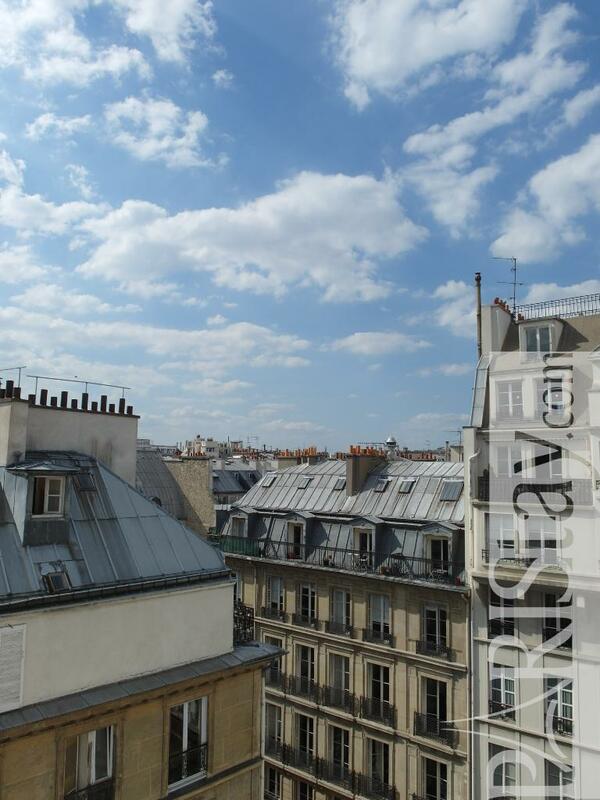 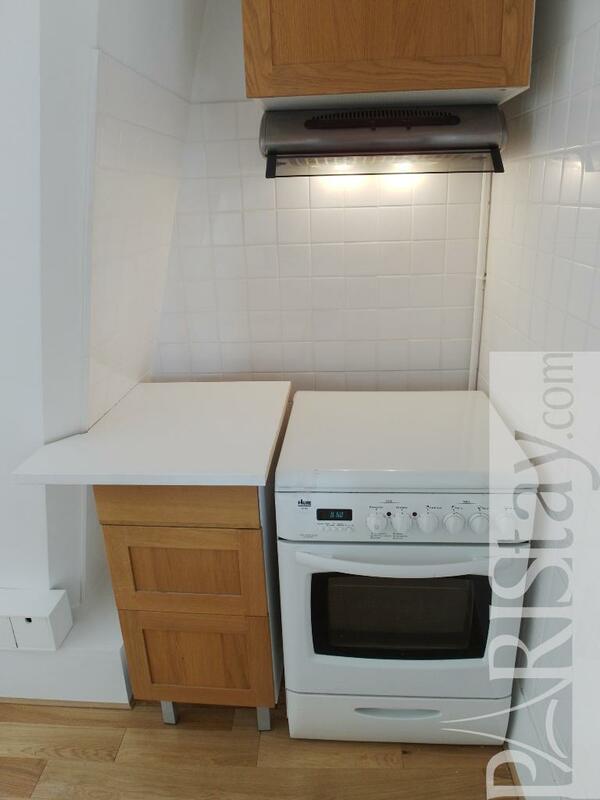 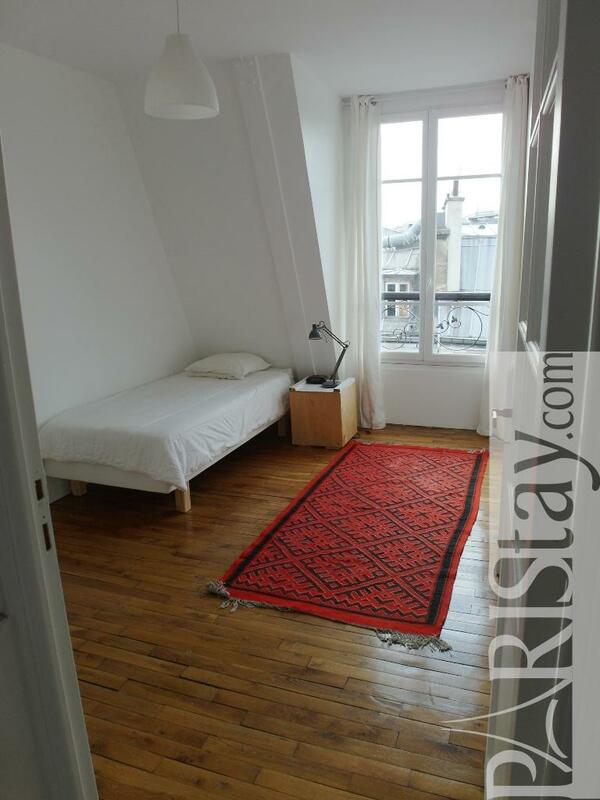 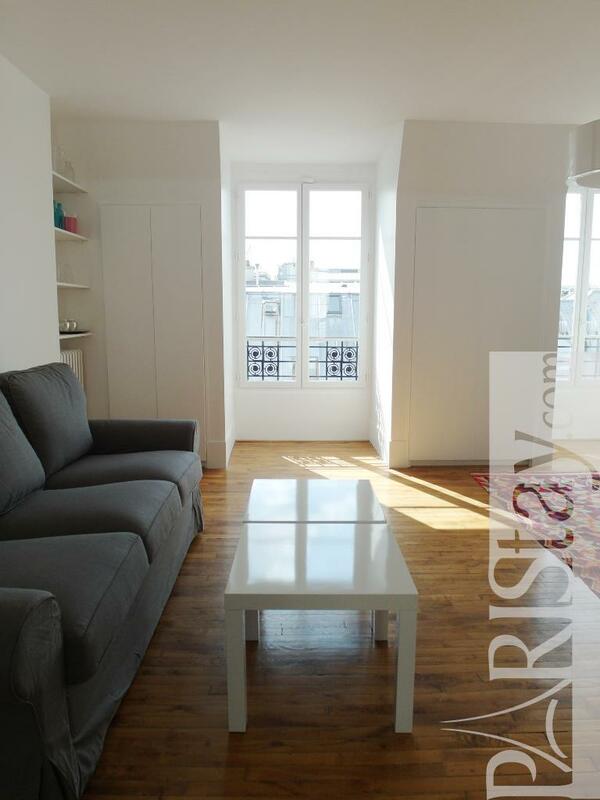 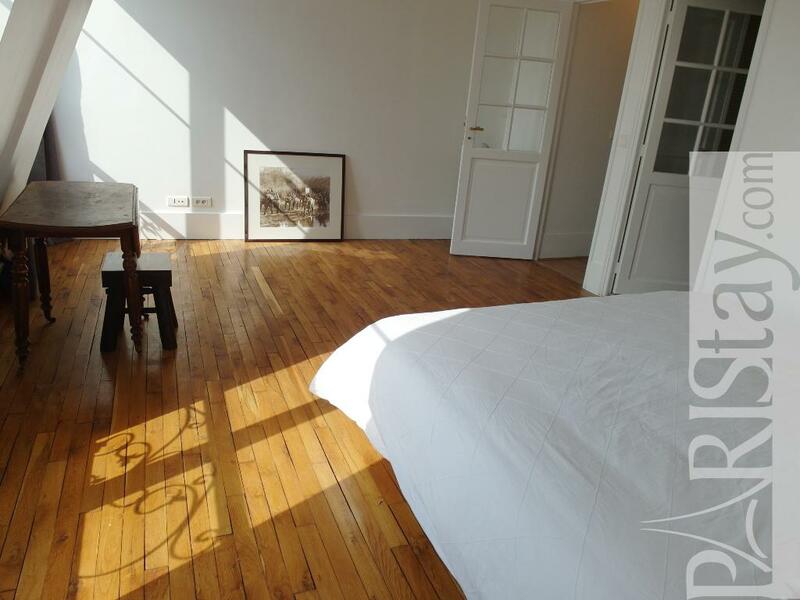 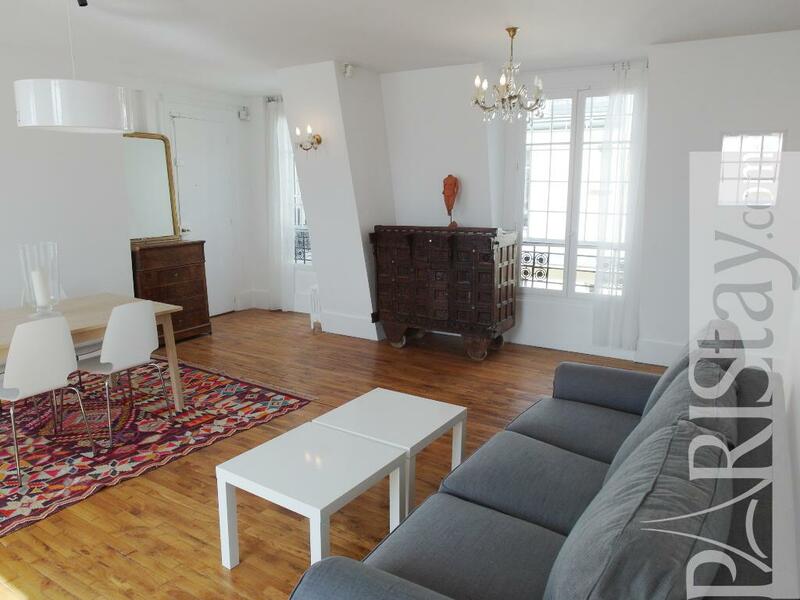 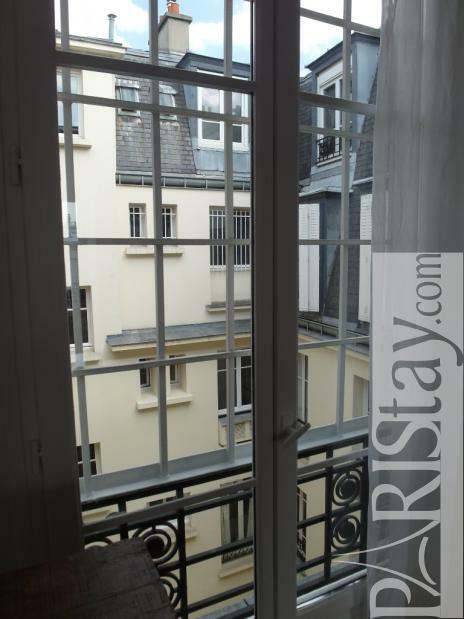 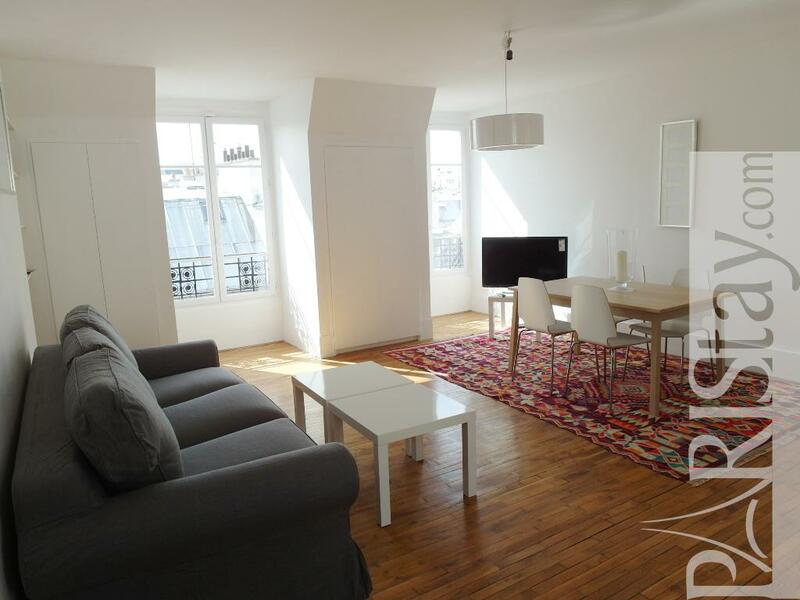 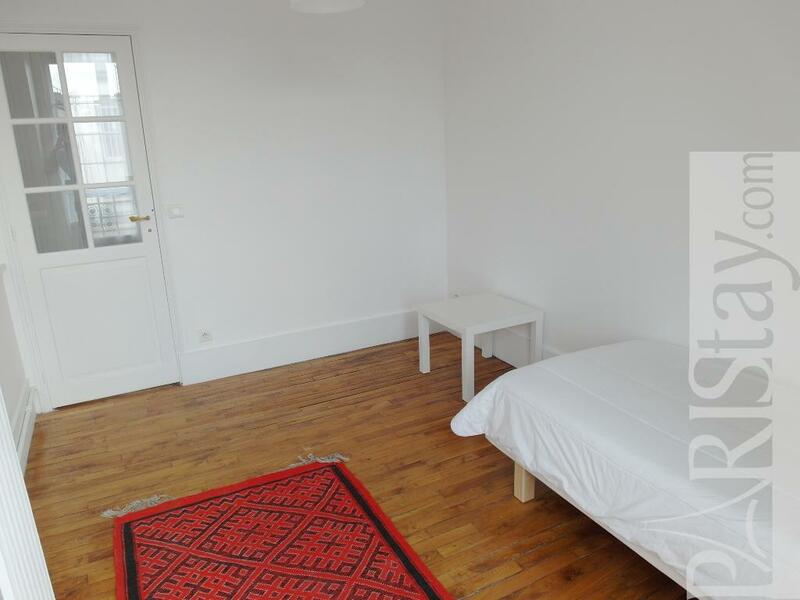 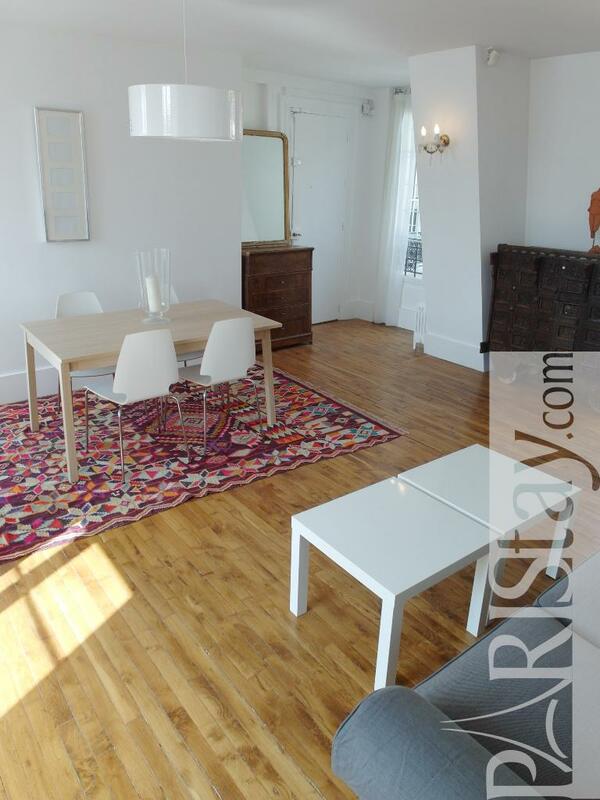 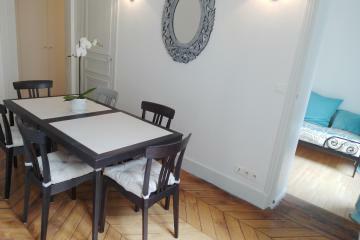 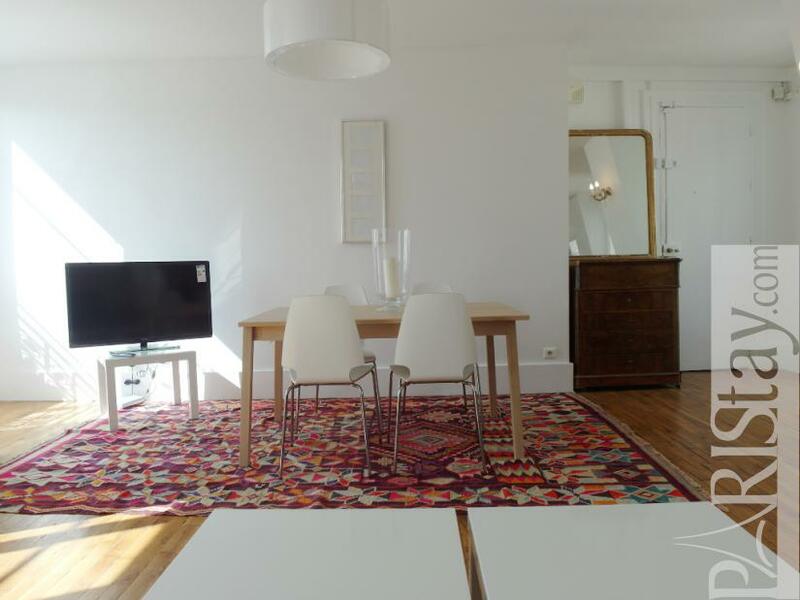 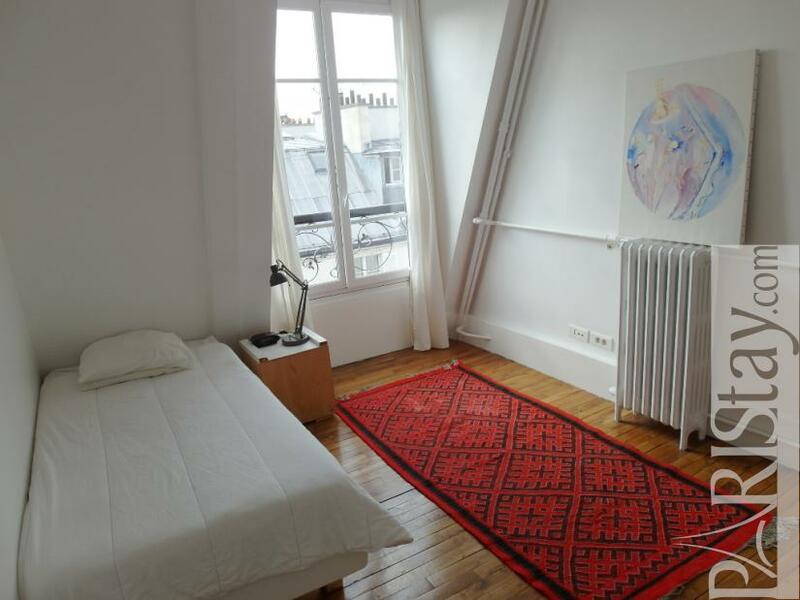 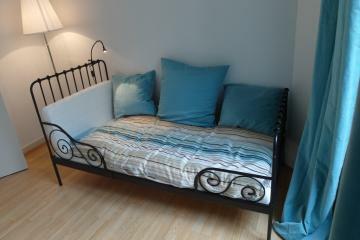 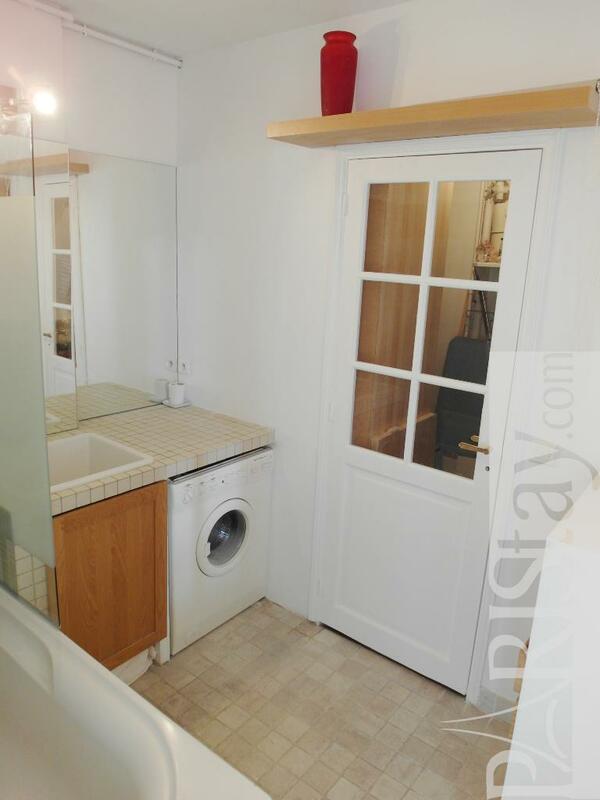 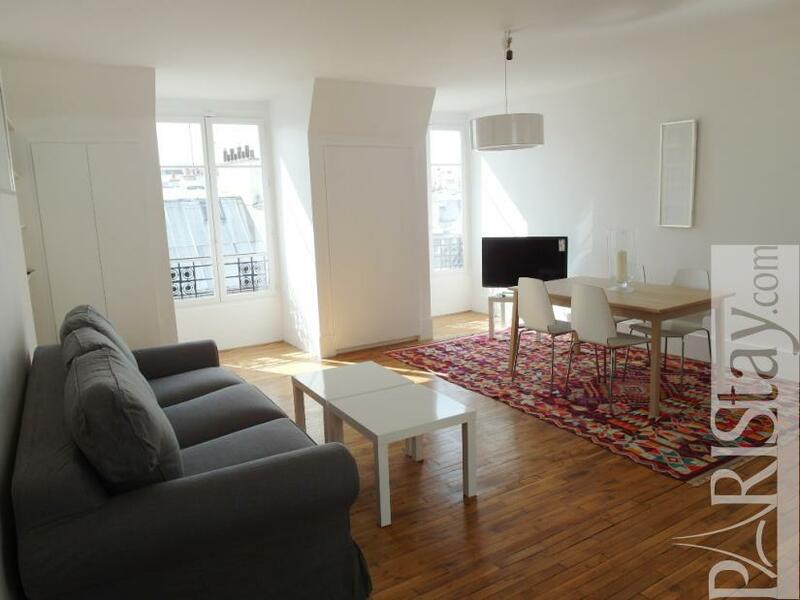 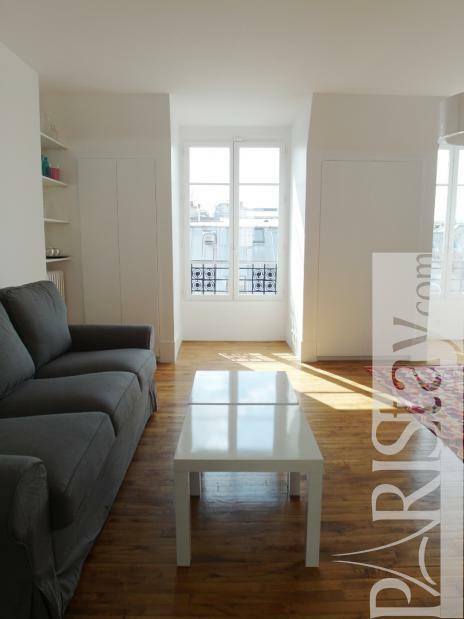 Light and sunny 2 Bedroom Apartment Rental near Opera, heart of Paris. 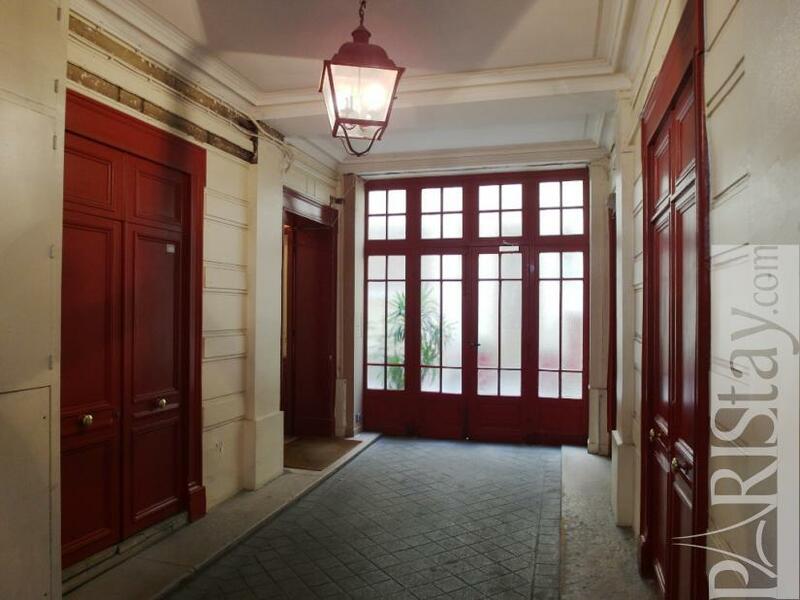 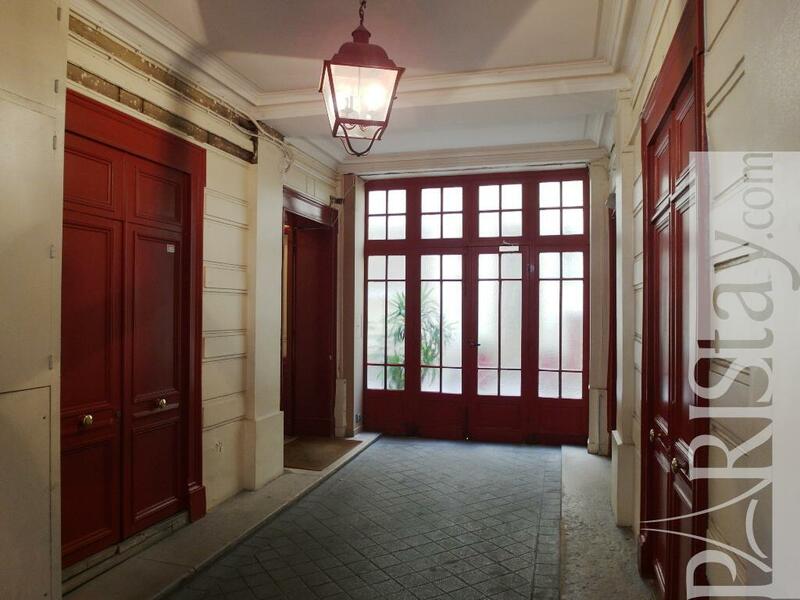 This classic and roomy flat is located in a well known place for antiques lovers (Drouot auctions and shops) and other "curiosités". 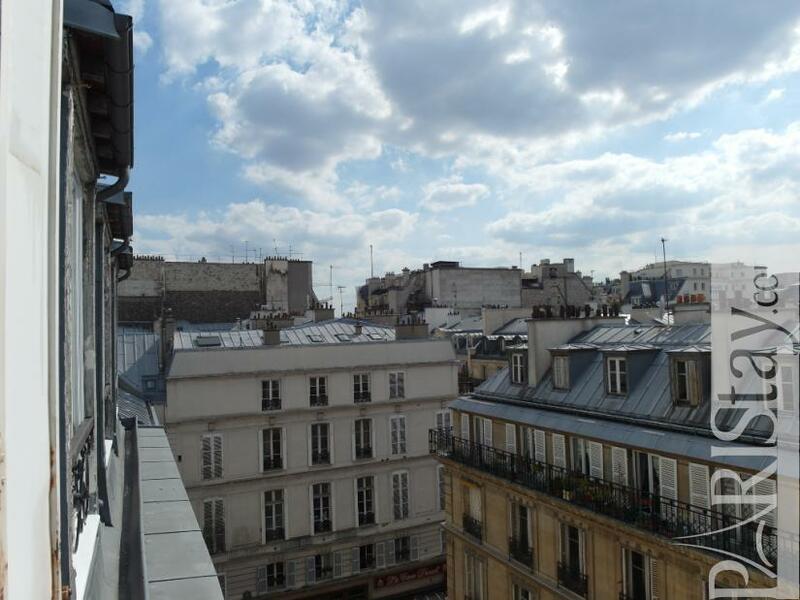 It is on 5th floor with lift of a typical building, on a quiet street and offers a large view on sky and rooftops. 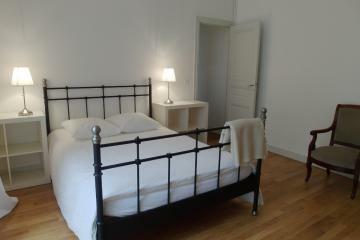 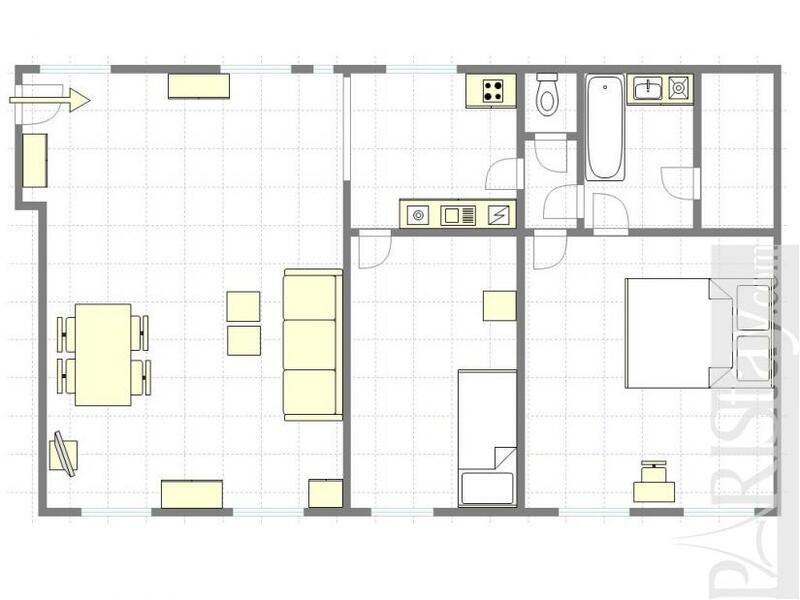 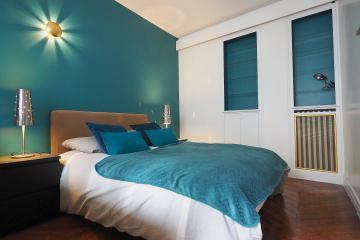 The apartement has been totally renovated in a spacious spirit with quality furnitures and equipement. 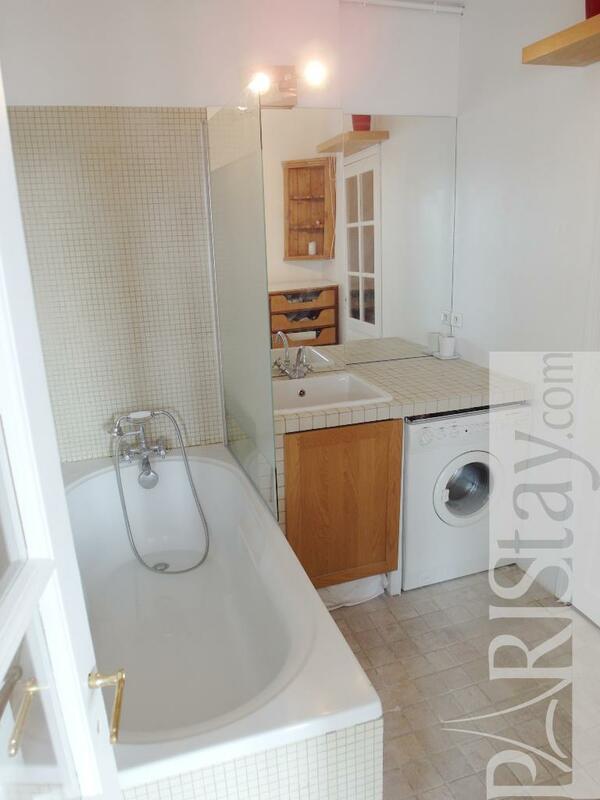 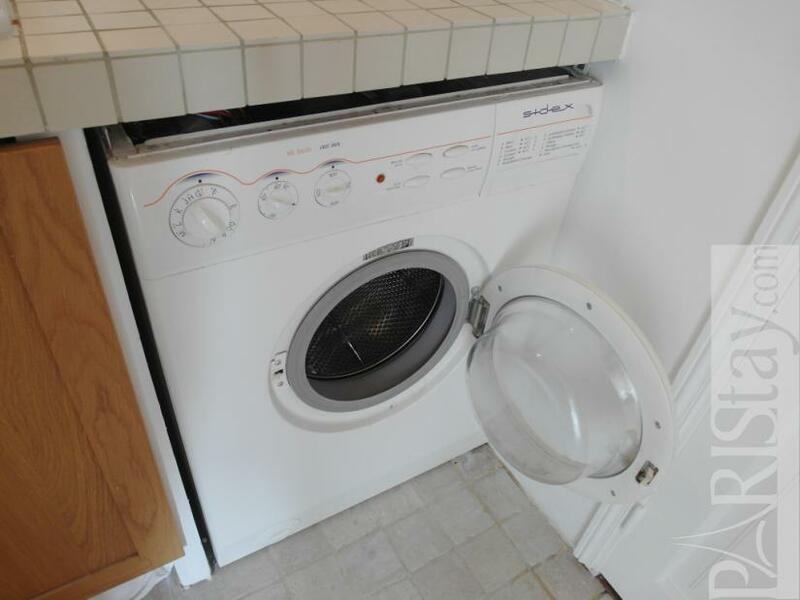 Large sunny living room open to a fully equipped kitchen, big main bedroom (bed 180cm) open to the bathroom, second bedroom (Presently with a single bed 90cm), bathroom with bath and washing machine, separate toilets, walk-in wardrobe .. 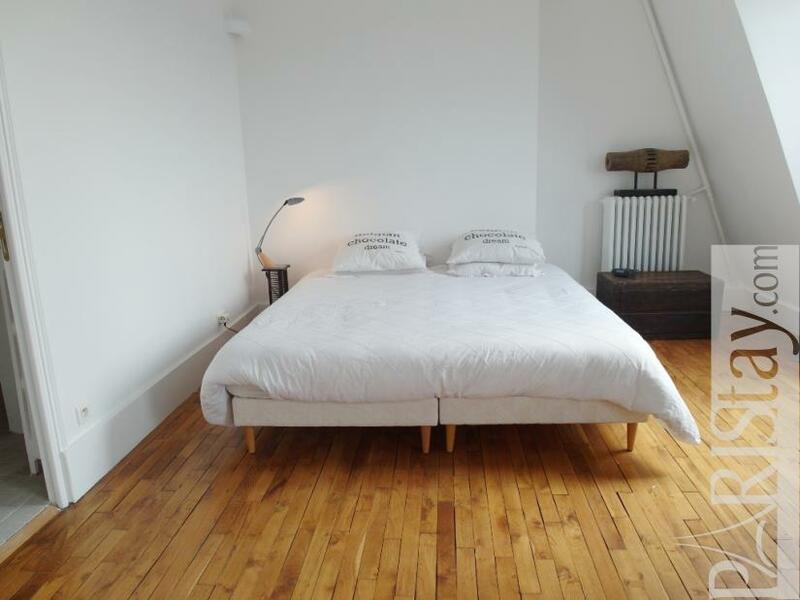 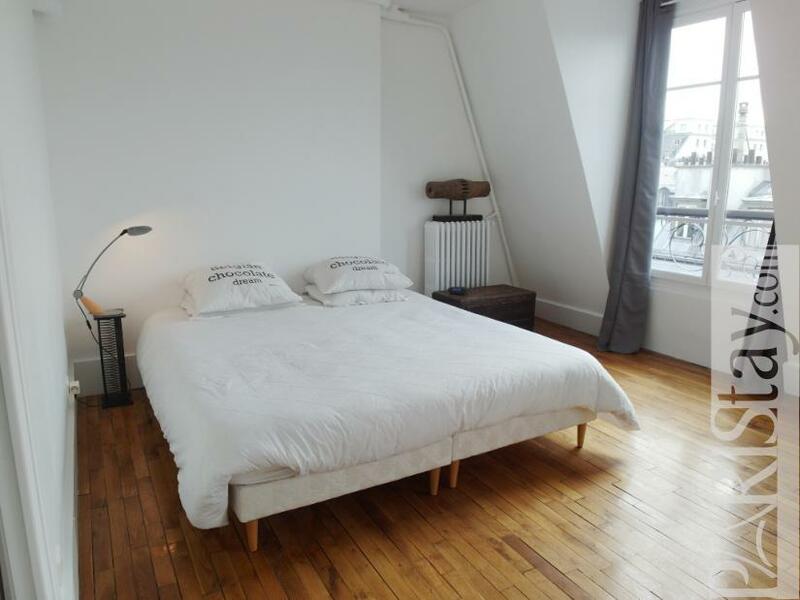 It's perfect for a long term stay in Paris! 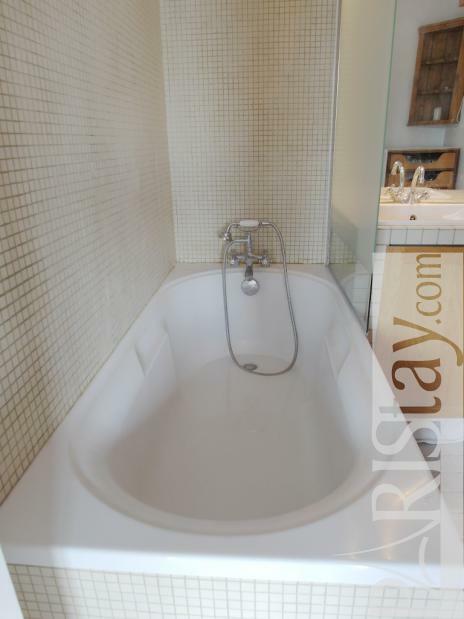 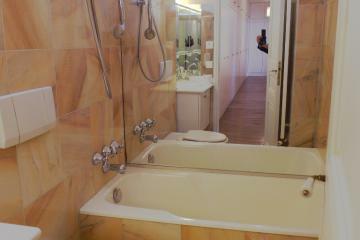 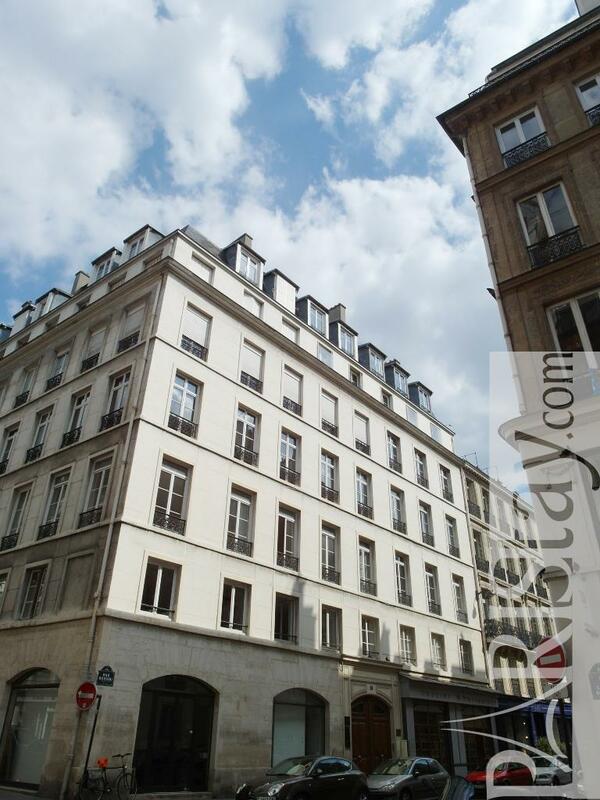 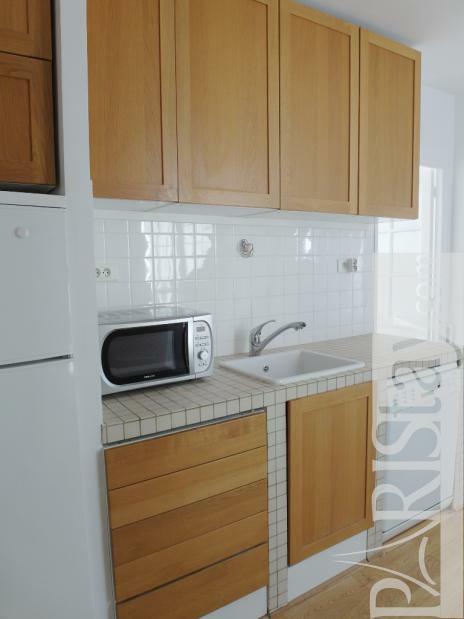 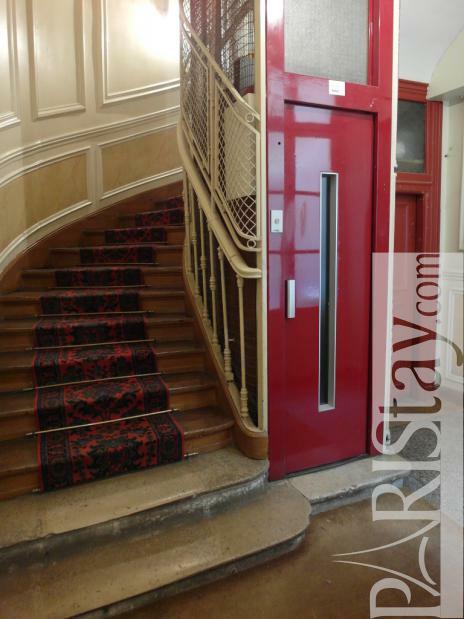 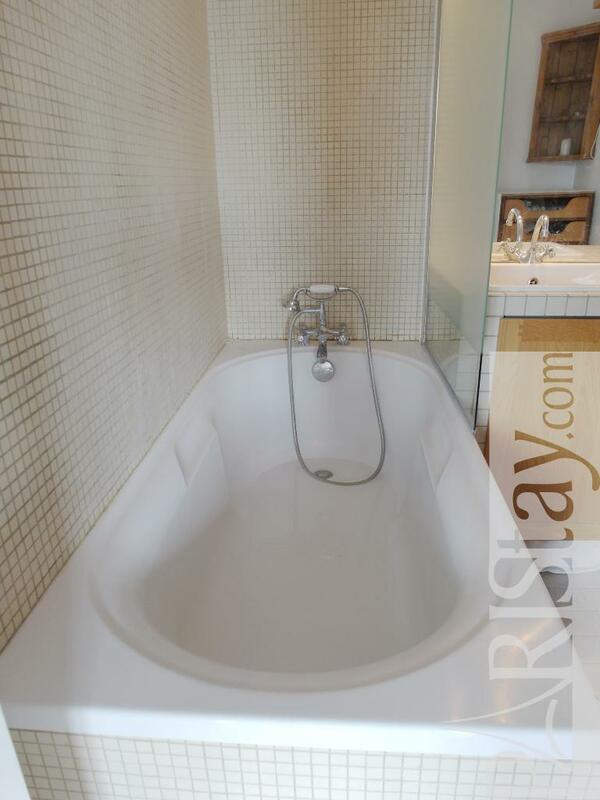 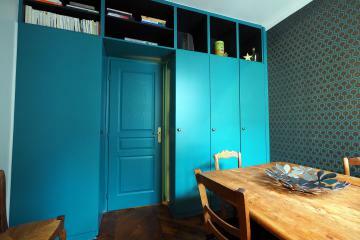 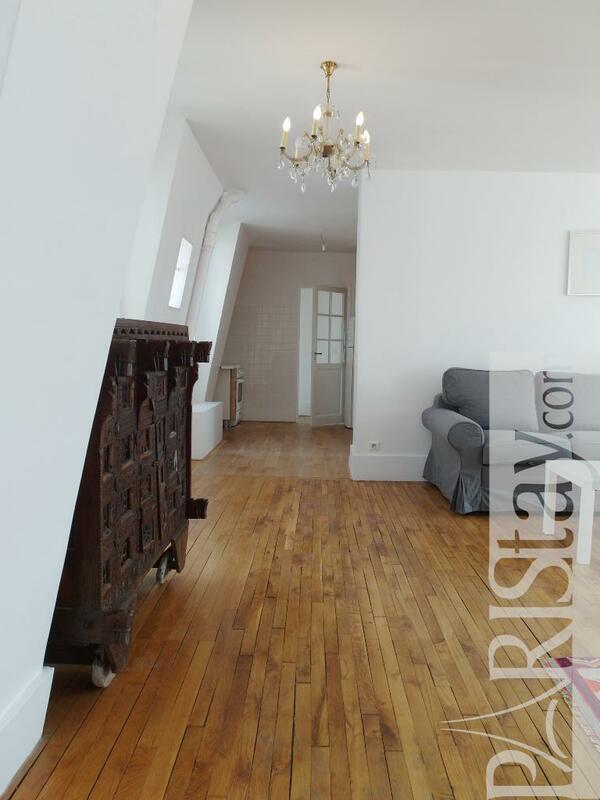 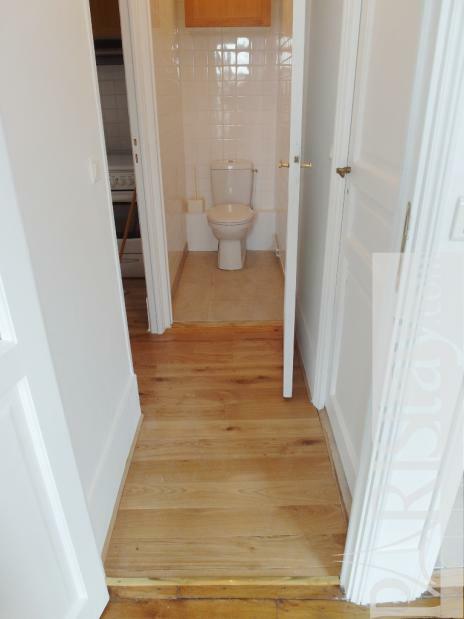 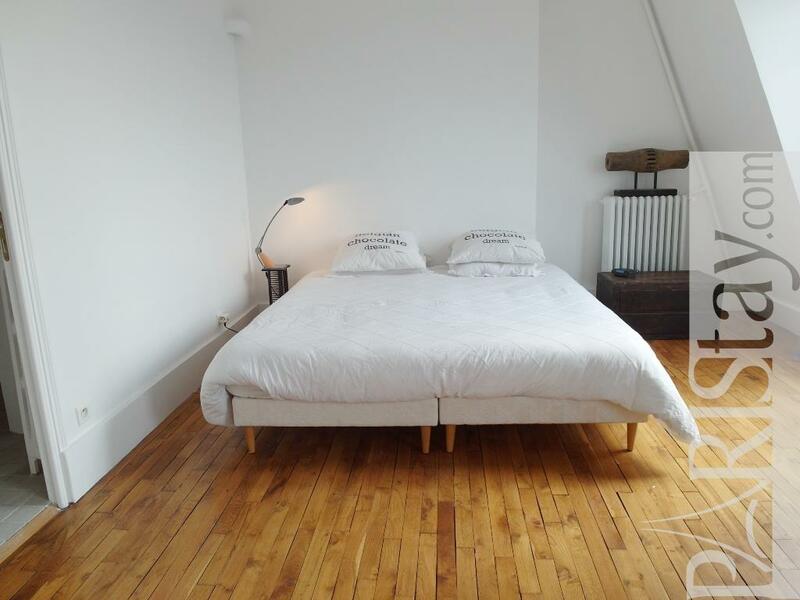 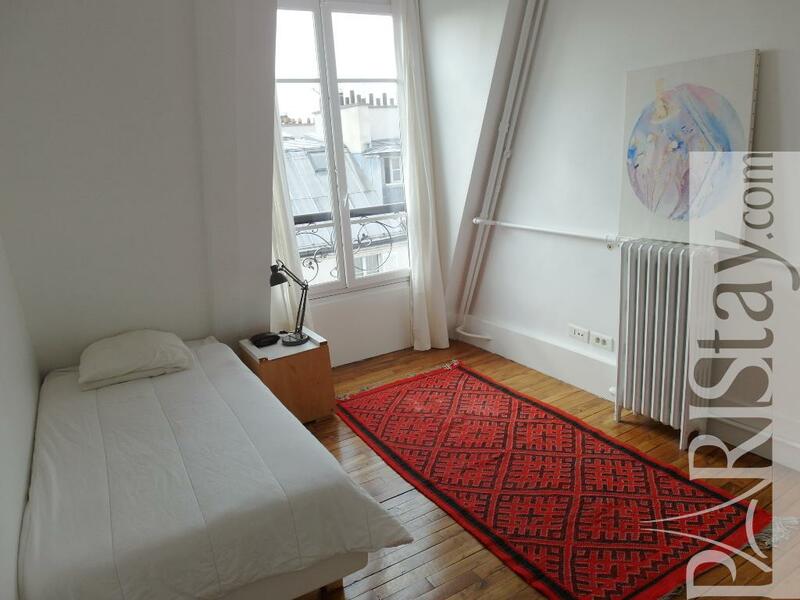 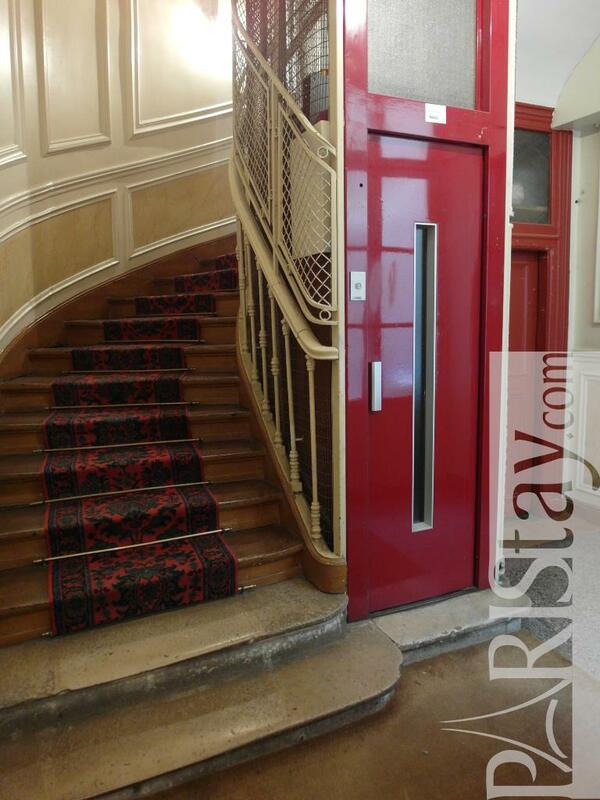 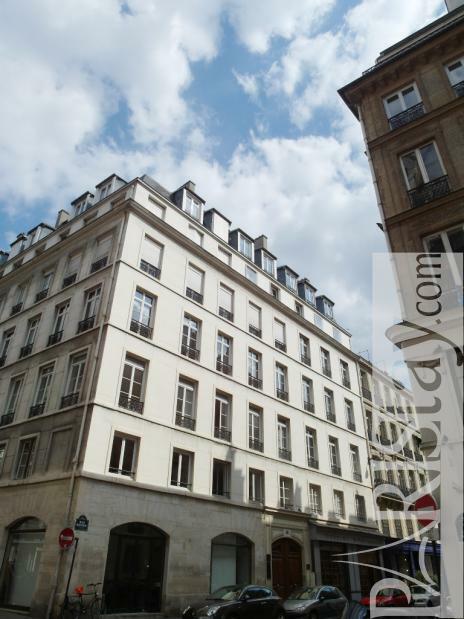 1870's Building, 5 rd floor, with Lift, entry code security system, 2 bedrooms Appartement, furnished, Approx: 81m² / 871 Sq.Ft.